LightSources is a high-tech designer and manufacturer in the specialty lamp manufacturing industry. 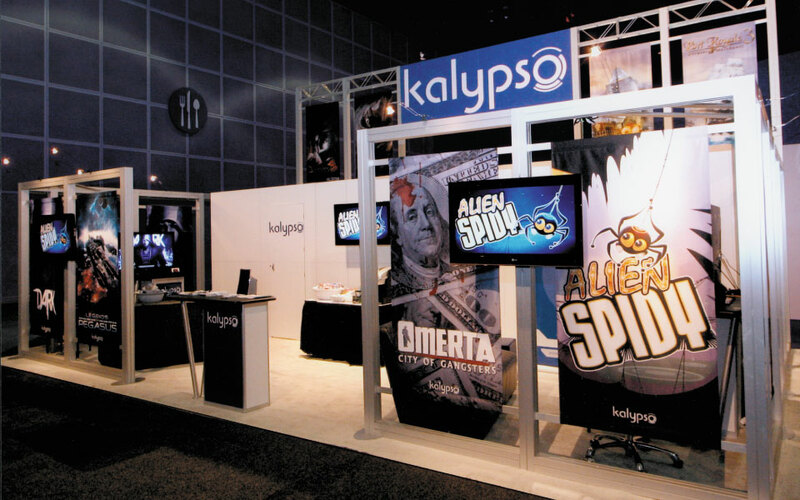 Each year they created a buzz on the trade show floor with a unique and creative marketing theme. 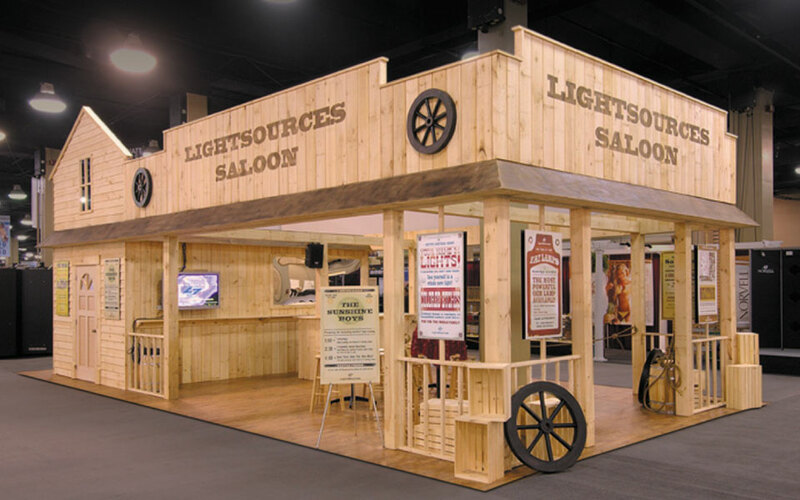 This 20’ x 40’ custom trade show rental exhibit solution provided by DisplayCraft had a western saloon theme. 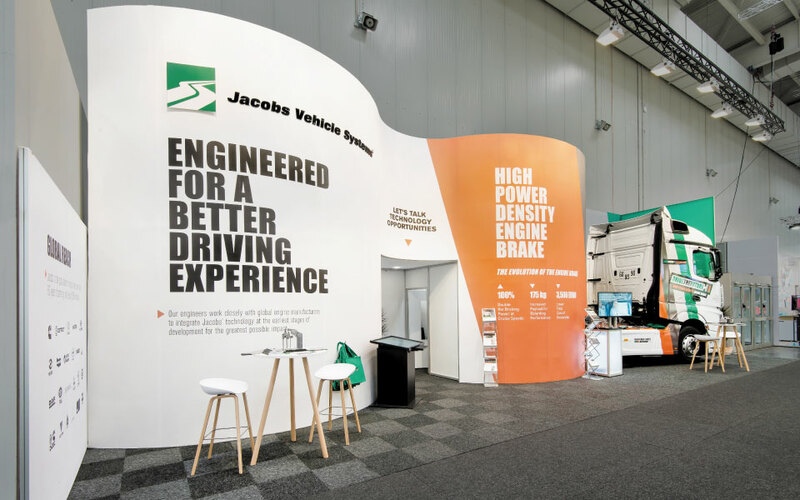 The main booth area, a catered snack bar attracted show attendees into the space while also providing for casual meetings with booth staff. Behind the bar, a private conference room enabled more formal meetings. 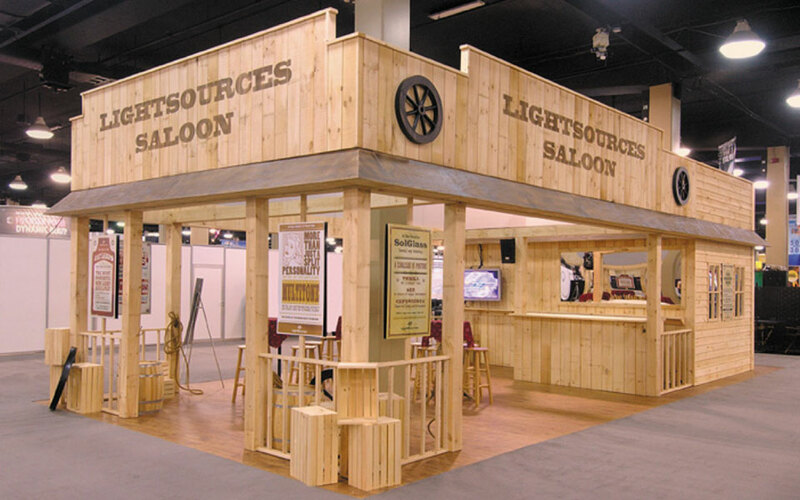 Western themed props along and graphic posters completed the look. 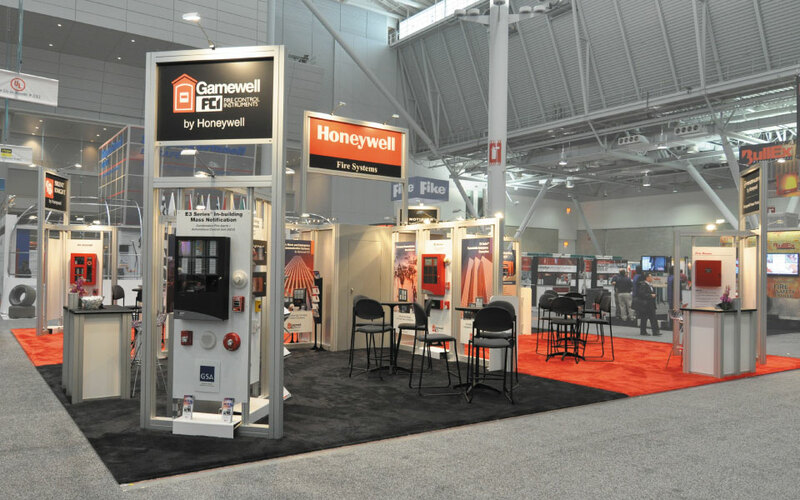 In creating this custom trade show rental we utilized our sizeable inventory of in stock hard-wall panels. 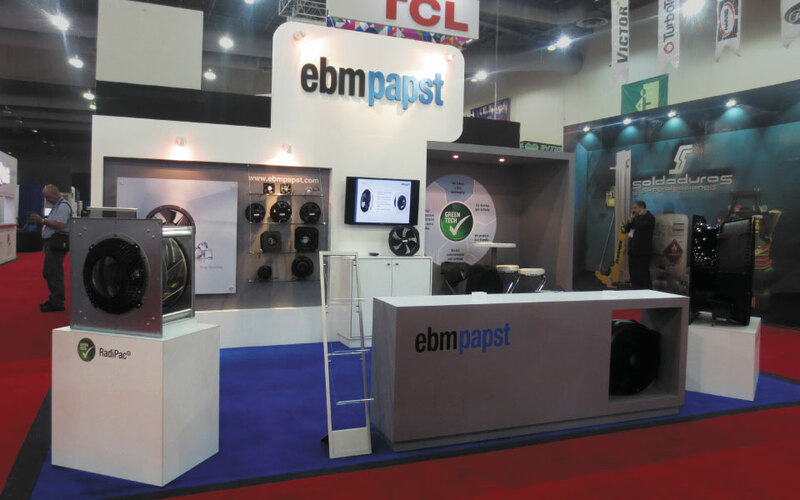 The use of custom cladding completed the theme while keeping the budget a fraction of a new build. 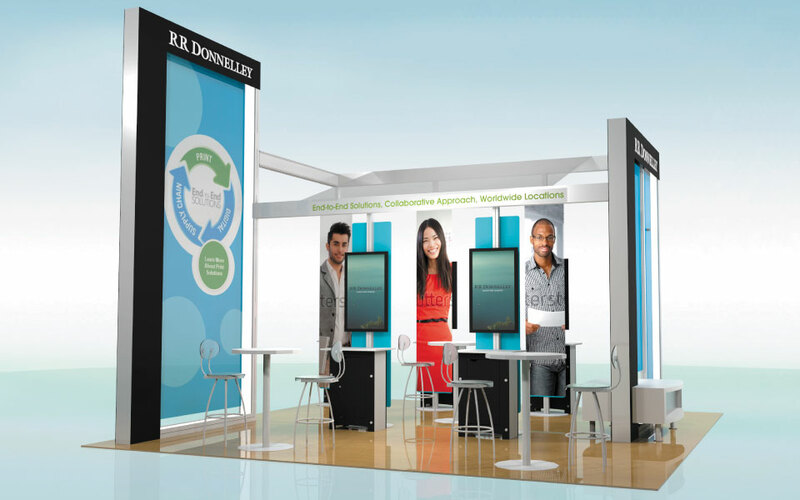 Contact us for more information on how we can create a custom rental solution for your next show.